Have you ever wanted to open your own oysters and NOT hurt yourself? The staff at The Wild Rover sure have! With hundreds of oysters flying over the bar each week we often learnt the hard way. 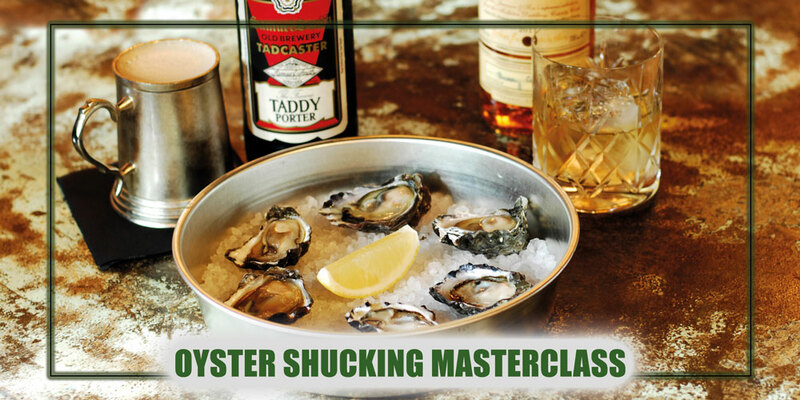 Luckily for you, we’ve organised the professionals to develop your shucking skills – the safe way! A one hour masterclass will see you coming out a compentent oyster shucker and more knowledgable about the ocean morsels we love. All oyster shells will be donated to Ocean Watch to assist in the regeneration of Sydney’s marine life. This event is part of the Wild Rover Oyster Fest 2017.